Kat Husbands attended her first IWMW event in 2017 and enjoyed it so much that she joined the IWMW 2018 Advisory Group. Here, in the second guest post which accompanies the build-up to the IWMW 2018 event, she writes about beating imposter syndrome by embracing the social side of the conference. I completely agree, yet I’m proud to say I won! By July 2017 I’d been a full-time web professional for just three months, after many years as a course-admin-who-also-does-the-website. While it felt amazing to finally focus all my energy on web and UX, I was deeply affected by impostor syndrome. 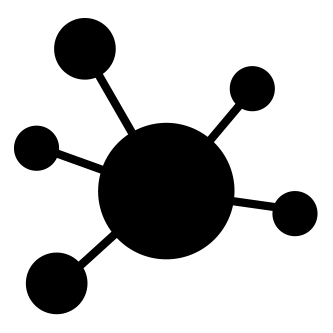 Who was I to think I could define information architecture or best practice? How could I possibly know what I was talking about? IWMW wasn’t my first geek gathering: colleagues had taken me to a Scottish Web Folk meeting in my first week. While it was a revelation to meet like-minds, and to hear how similar our experiences and problems are, I barely managed to speak to anyone until two beers into the after party. All the same, I itched for more of that sense of community and IWMW delivered in bucketloads. Not through choice, I came to Kent alone. I looked forward to the talks and workshops but the whole point of conferences is to share and compare stories with your fellow delegates, otherwise you might as well just watch the live stream. This was frankly terrifying. What if I was uncovered as a fraud?! People Bingo to the rescue: armed with that daft bit of paper, sober-me managed to get chatting right from the start. “Eugh, icebreakers eh?! Incidentally, were you born with a tail?” I quickly discovered that IWMW is filled with the friendliest, most open and approachable bunch of people, and by the time I posted my worn and crumpled sheet in the box, I felt right at home. If you’ll allow to me to get hokey for moment, this was really life-changing. Since getting this amazing confidence boost from the IWMW community, I’ve successfully coordinated dozens of site migrations, launched my university’s first broad-based UX project and taken my first steps in public speaking. I’ll even be chairing a session at IWMW 2018. As much as the excellent plenaries and parallels, IWMW is about the pub nights, the conference dinner, BBQ & ice-cream, quizzes and more. So if you’re new, or the nervous type, but bingo’s not for you, there’ll be something else you can embrace to help find your flow at IWMW. As an advisory group member, I’ll be doing everything I can to make this year’s IWMW newcomers and solo delegates feel as welcome as I felt last year. But will I be defending my People Bingo title? No, I plan to go out on top. I’m open to all approaches though, and if there’s a box for “Has mucked out a giraffe”, I’ll sign it for you. Based in Information Services at the University of Glasgow, Kat Husbands is the main architect and designer of ‘MyGlasgow’, the internally-facing website for staff and current students. Building on its successful launch in August 2017, Kat now guides the distributed community of editors to shape content and support internal communications. 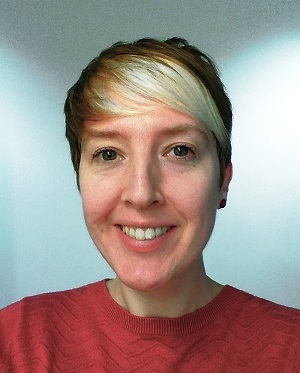 She’s also leading a project to develop a framework for user research, and is determined to spread the joys of UX to all aspects of university life. Acknowledgements: The photograph of the quiz night at IWMW 2017 was provided by Claire Gibbons, IWMW co-chair. 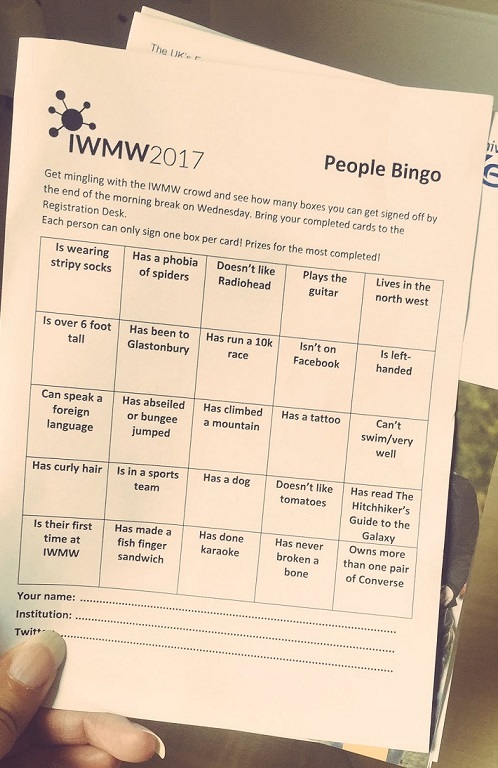 The quiz night, which was held on the evening before the start of the IWMW 2017 event, was one of several social events which provide opportunities for delegates to socialize with their peers across the web management community. The photograph of the ‘people bingo’ sheet was also provided by Claire Gibbons.